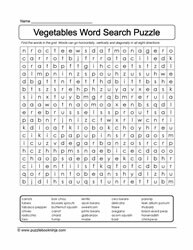 Parents always tell their children to eat their Fruits and vegetables. 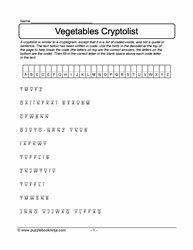 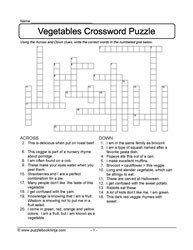 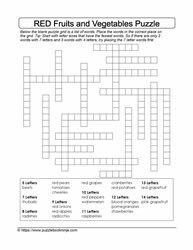 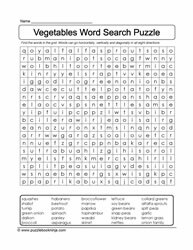 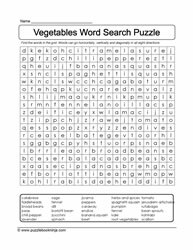 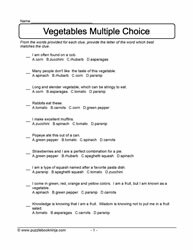 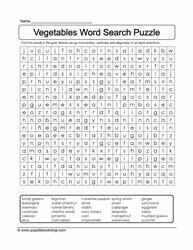 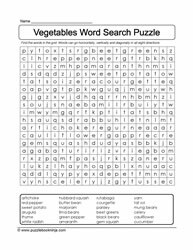 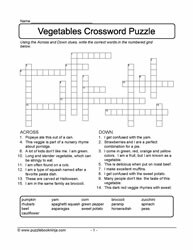 Home schooled students and students in middle grades 4,5,6 will benefit from wordsearch puzzles, cryptolist, scrambled and jumbled lettered puzzles, crossword puzzles, matching puzzles and multiple choice puzzles. 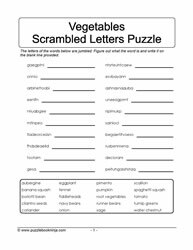 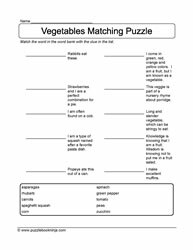 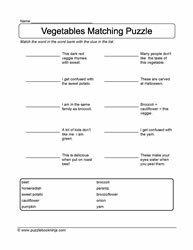 Downloadable and printable, these puzzles are great additions to enhance student learning.